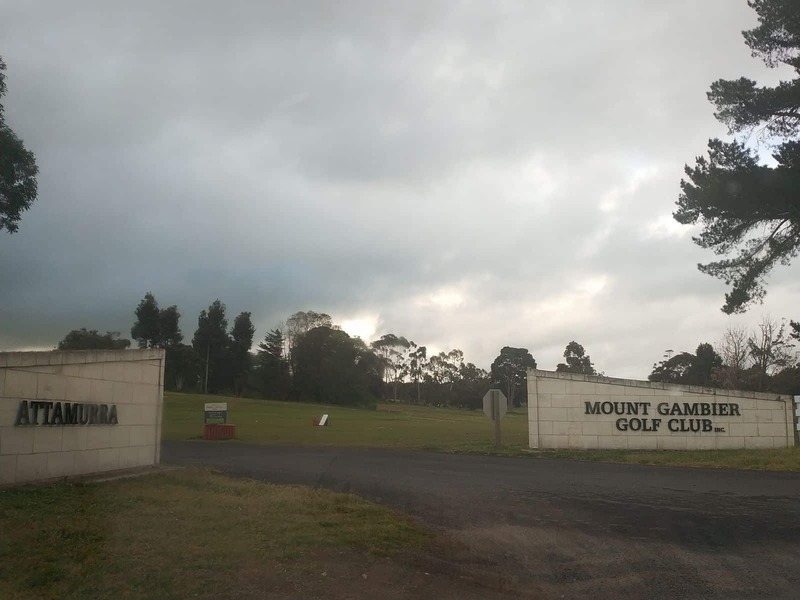 The Mount Gambier Golf Club is the most popular and upscale golf destination in Mount Gambier. 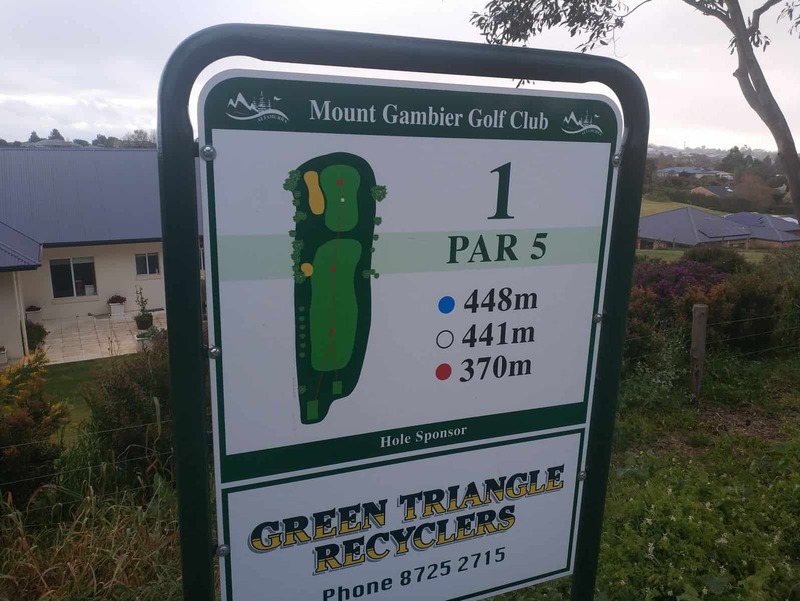 The Mount Gambier Golf Club is a par 71 course with some beautiful greens featuring tough pars, undulating fairways and long bunkers; therefore many experienced golfers find this course challenging. 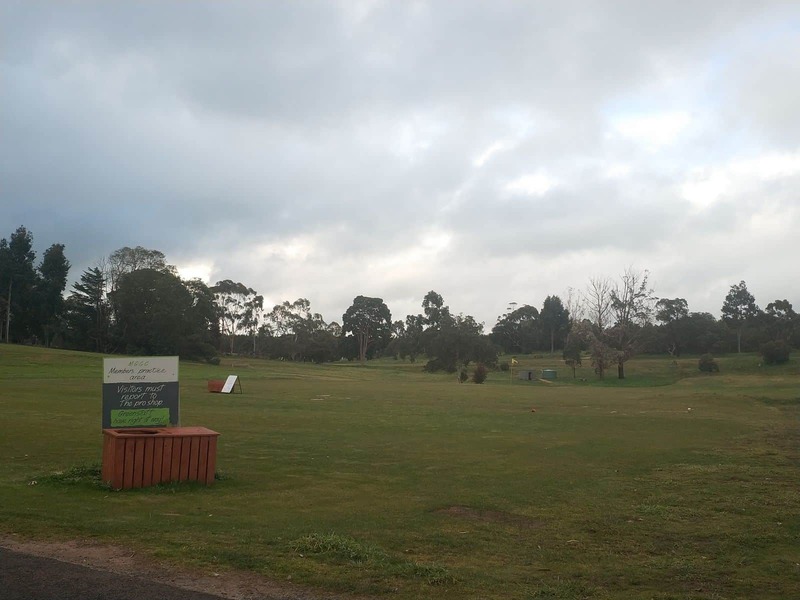 In Australia, this course is a highly ranked golf course and is often ranked in the list of Australia’s Top 100 golf courses. 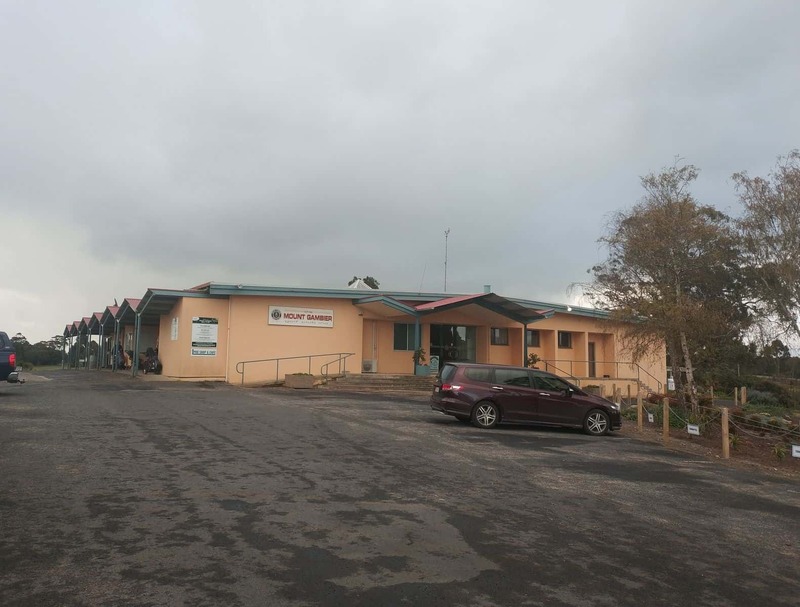 The club is located on Attamurra Road, just 5kms from Mount Gambier. 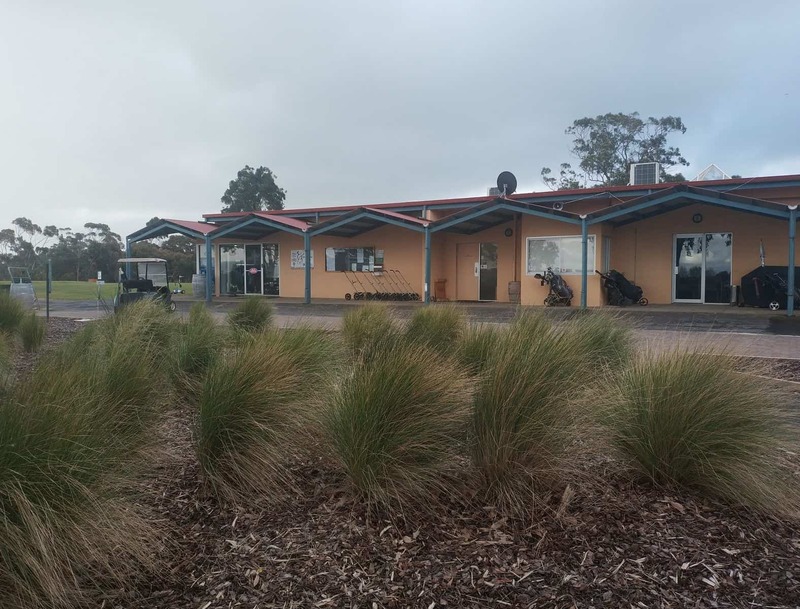 With scenic rolling sandhills in its backdrop and gorgeous lush greens, this course is considered as a golf lover’s paradise. 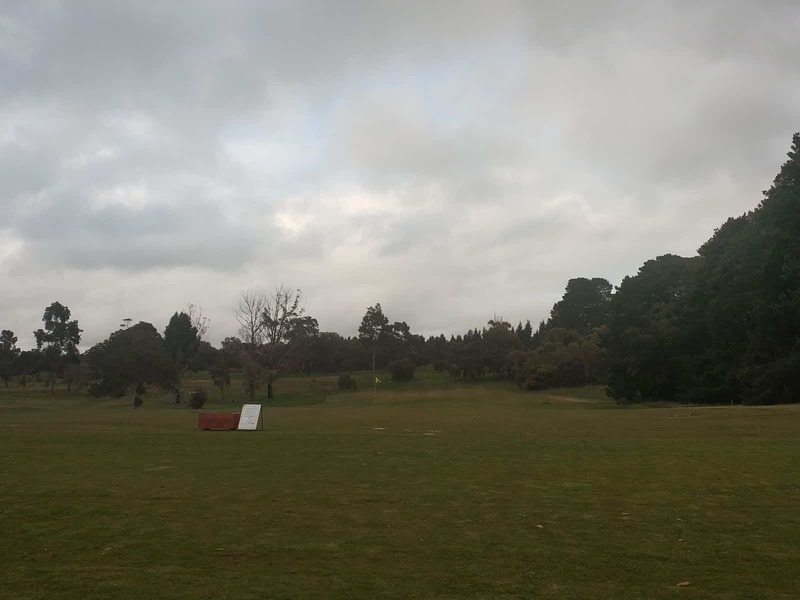 The course’s lush setting includes tree-lined fairways that make some holes more challenging. 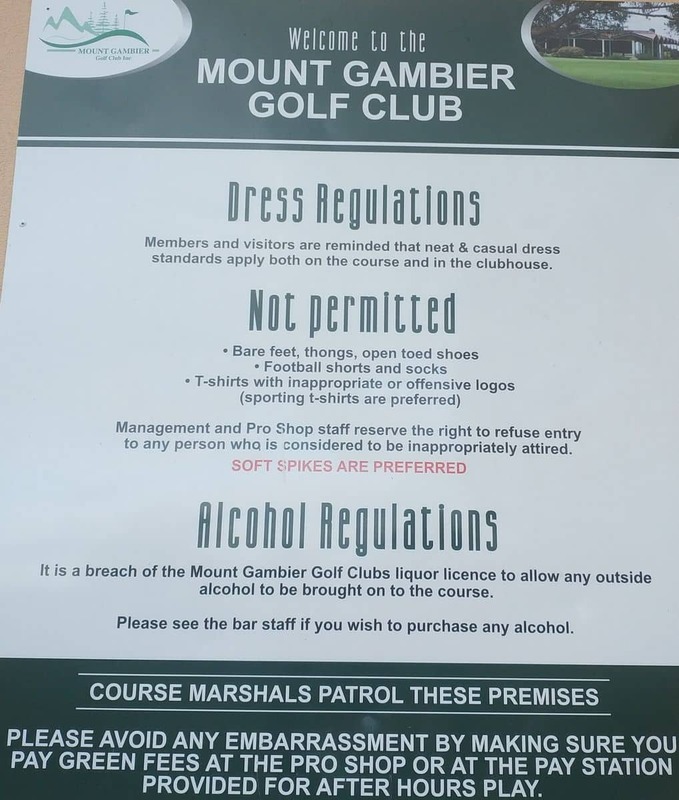 At this well bunkered course, you will certainly have a challenging and enjoyable golfing experience. 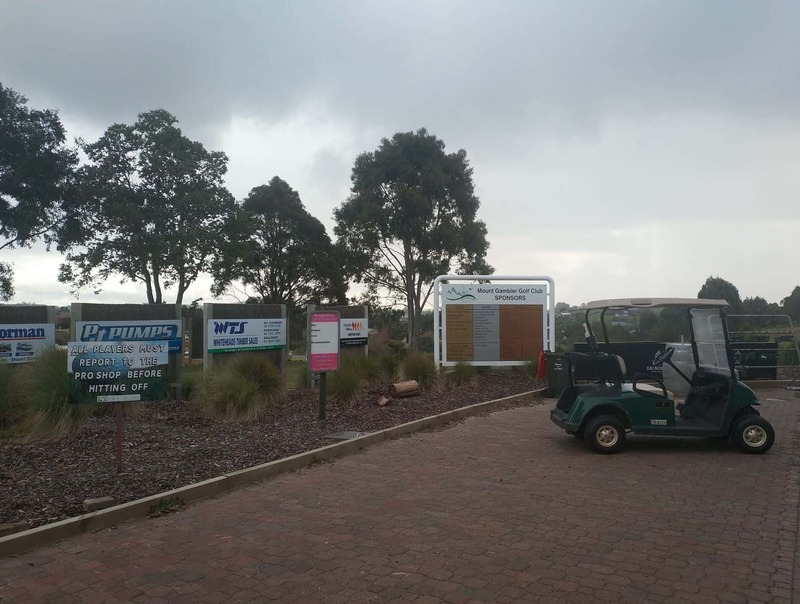 Also, as the course is beautifully maintained throughout the year, the Mt Gambier Golf Club is a prime golfing destination all year round. 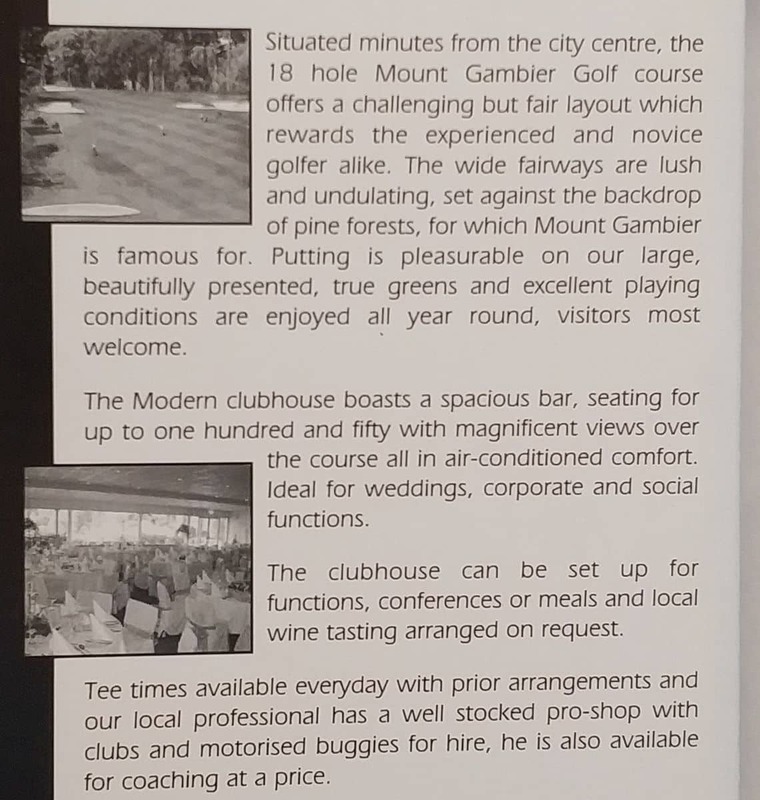 The course underwent a major renovation in 1977. 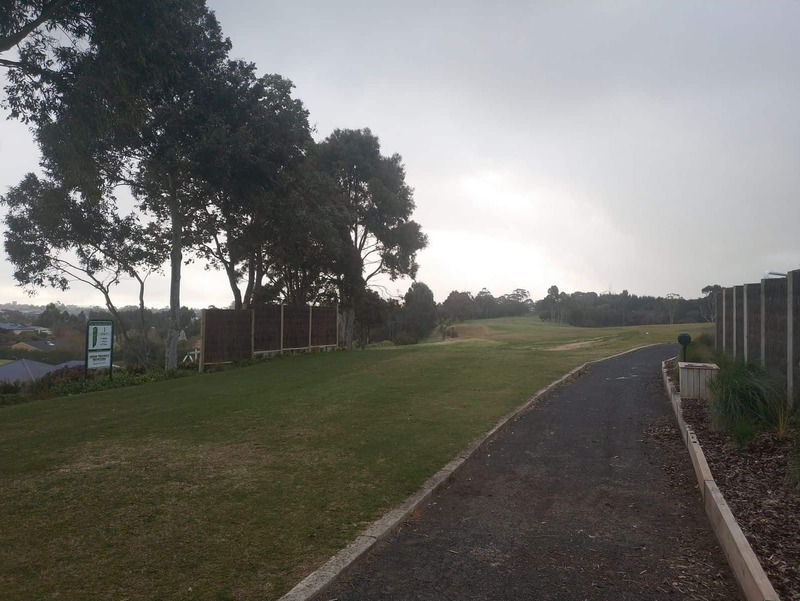 After this project, the course became more picturesque with its newly planted exotic and native trees and shrubs. 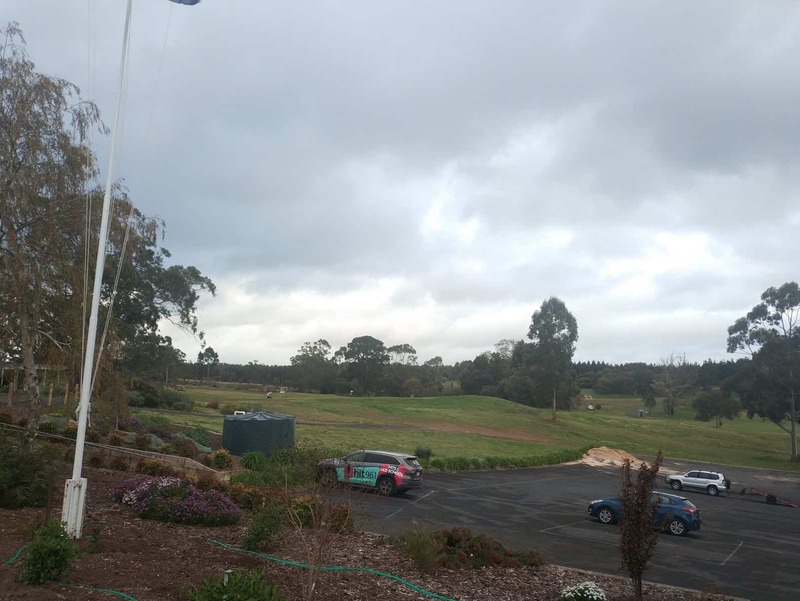 Today, the course is also a natural habitat of a number of native birdlife and kangaroos. 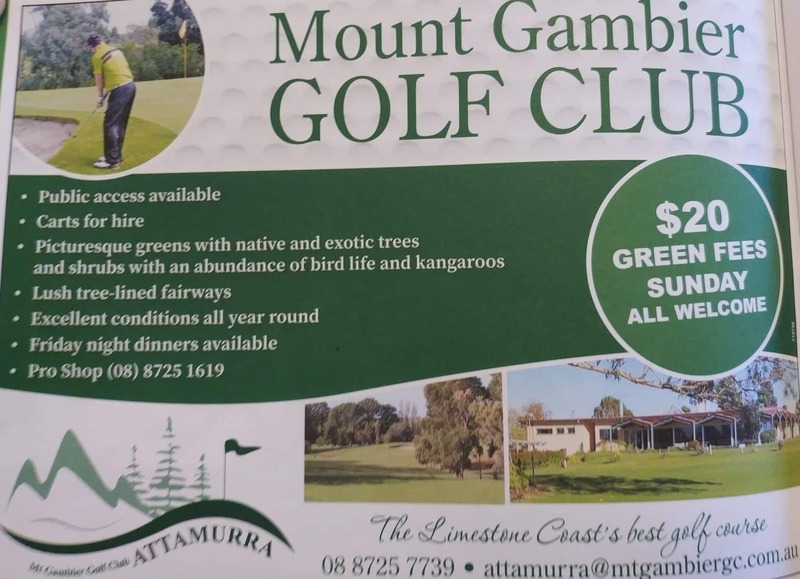 So whilst playing at this course, you may be able to see a glimpse of some grazing kangaroos. The club’s award-winning garden also welcomes visitors to stroll and relax. 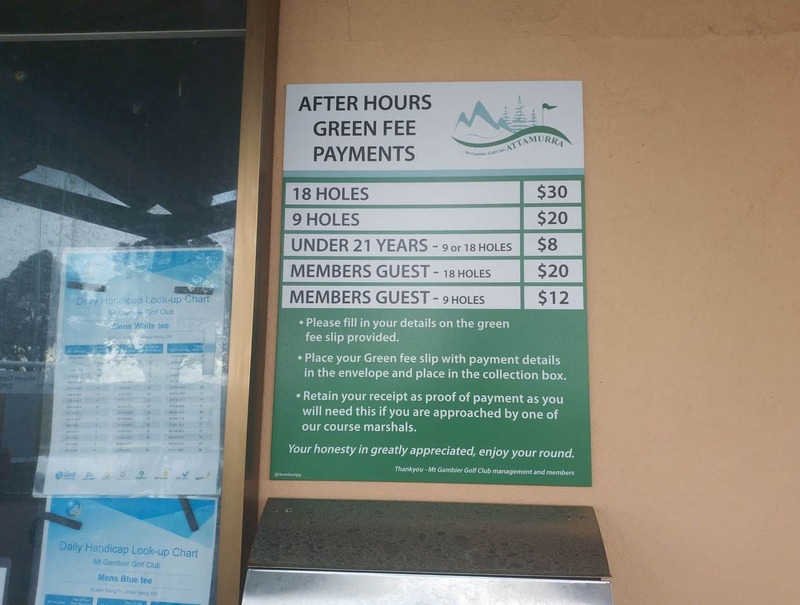 Social and casual golfers are always welcome to this upscale golf club to enjoy golfing. 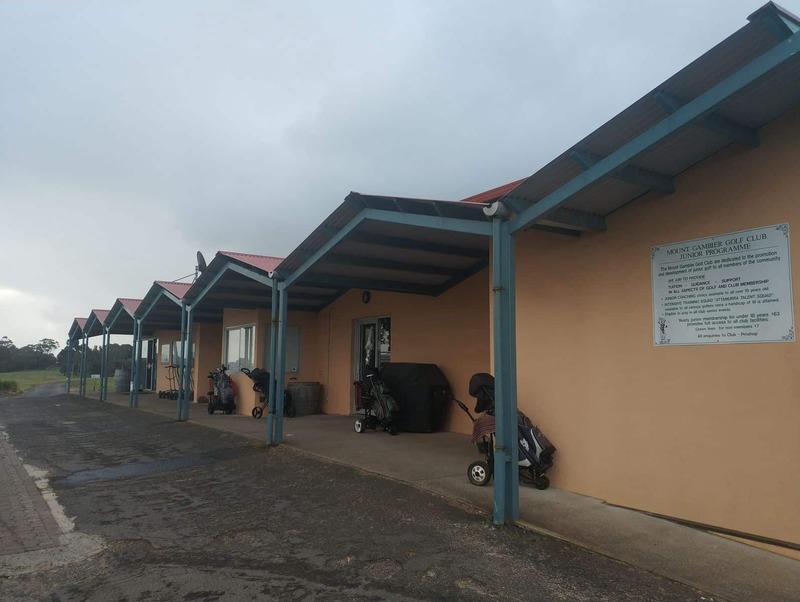 Members are welcome to utilise a range of full clubhouse facilities at this club. 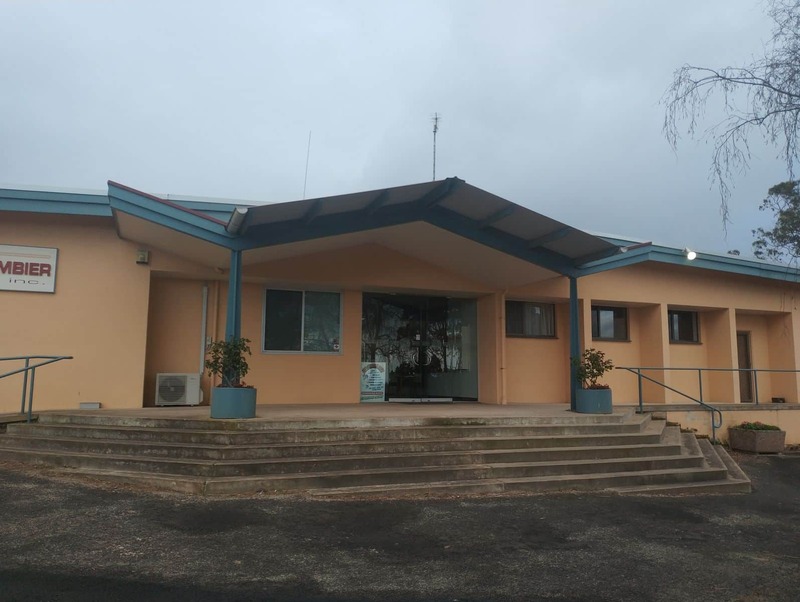 The spacious clubhouse is also an ideal venue for wedding and corporate functions. 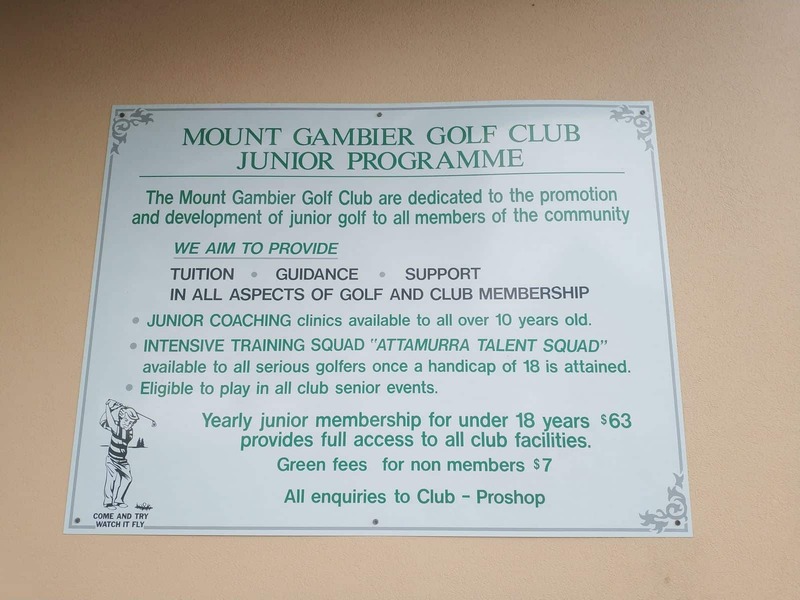 Green Fees are outlined below and details about membership fees can be found on the Mount Gambier Golf Club website.